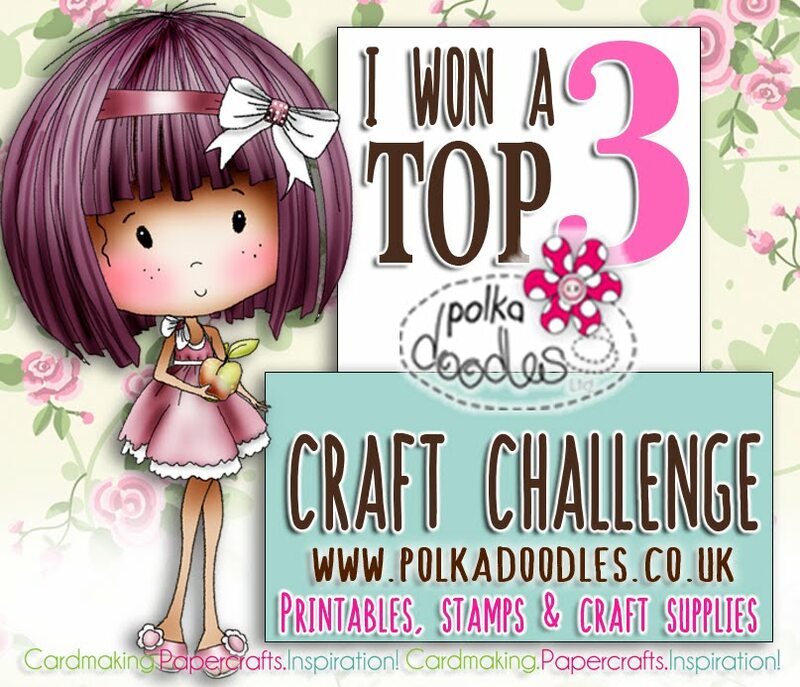 Welcome back to another fab challenge! We have not replaced our team for some time so we had a few gaps we wanted to fill and we've been waiting for just the right people to come along - it just happened that they all came along together! Welcome aboard ladies, it already feels like you've been with us an age and we adore your projects and talent! So we want to see your projects which include these colours along the way (this can be a combo of any of these, you don't have to use all 3 in your project. The random winner of this challenge will win a great download bundle from our store and the Design Team's Top 3 will also win a digi too. You have until 11th July to enter and we will announce our winner on 18th July. 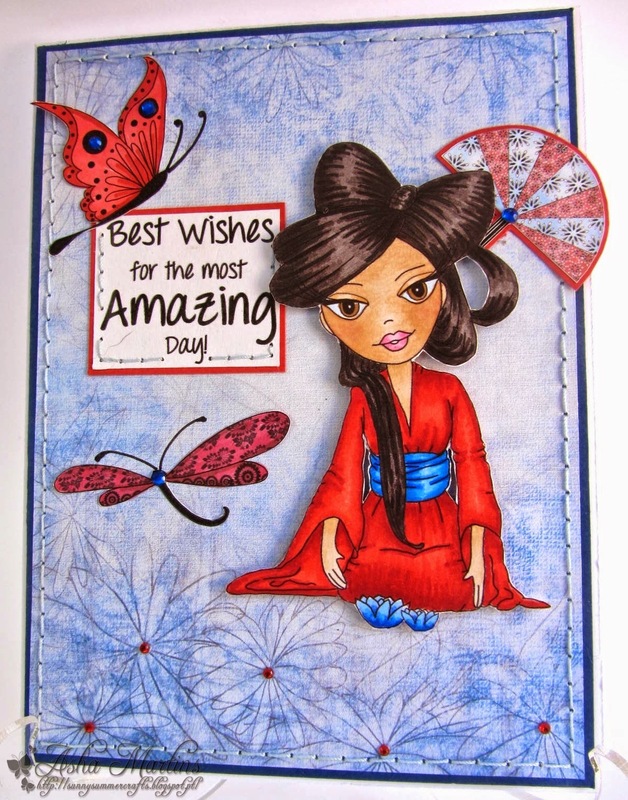 Asha - My Red, White and Blue project features the fabulously lush Dolly Goes East Collection. 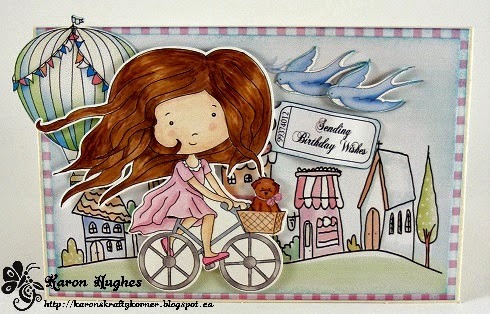 I made a girly birthday card with papers and images from this collection. The card is fairly CAS as I wanted the lovely lady to take centre stage. I coloured her with Graph'It Markers. More details on my blog. Karon - I just had to use the balloon off of the Bonbon Belles CD. I used the black and white image and coloured it digitally, along with the little flowers. I added the sentiment to the top balloon, this is on the CD too. I decided to make it into a shaped card. A little bit of ribbon and some bling to finish it off. What fabulous creations we have today! So don't forget - The random winner of this challenge will win a great download bundle from our store and the Design Team's Top 3 will also win a digi too. You have until 11th July to enter and we will announce our winner on 18th July. 5th Birthday Candy winner and some exciting news! 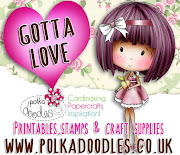 Hi all - hope you're having a great crafty weekend! We've just popped in to announce the winner of our 5th Birthday Blog Candy which we were very naughty and forgot to do! 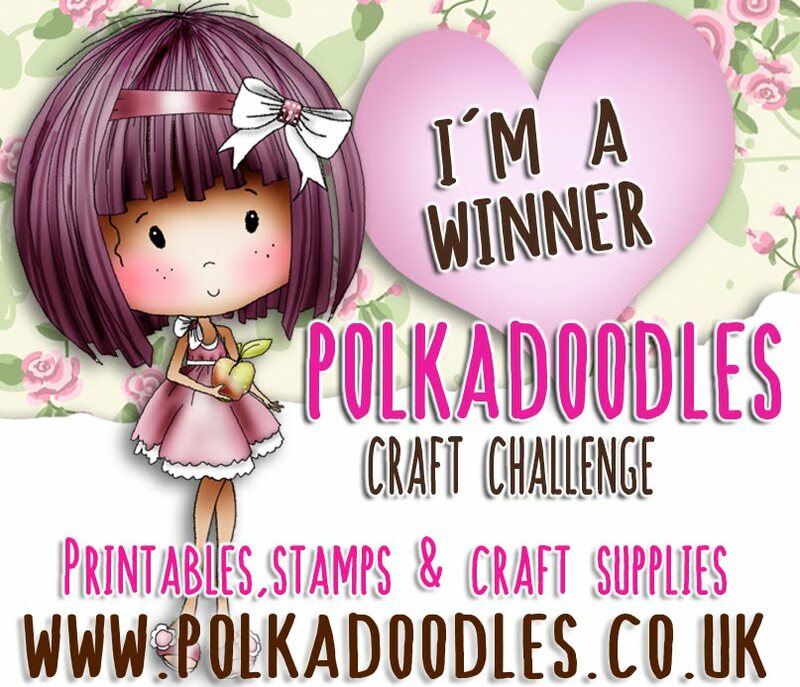 You have won over £100 of Polkadoodles stash, whoop whooop!! Email me here to claim your prize and please quote code PD5001 and make sure you include your snail mail address too!! Thanks so much to you all that entered - thanks for all your support, we really appreciate it! going on over the past few weeks and we are mega excited to announce some new additions to our amazing team! These ladies are all super talented and we know they will be a great addition to our Polkadoodleys - when we choose our team we always try to pick people who offer something different to the styles of the rest of the team and this often outweighs whether someone is the best crafter in the world or not, it's important to us to show you as many different styles as we can rather than just have a team of colourers. It seems there is a perception that this is what we are about but in fact it's not - we are all about showing you all the different ways you can use digital products as well as just using an alcohol marker! We know you're going to love the creations our new teamies make for you so head over to everyone's blogs and make sure you sign up to follow them! inspiration we have for you all this week. wonderful looking at all your creations. You have until noon GMT, Friday 27th June, so get creating. Asha - I made a patchwork rainbow background using papers from the bumper Sugar Birdies Collection. 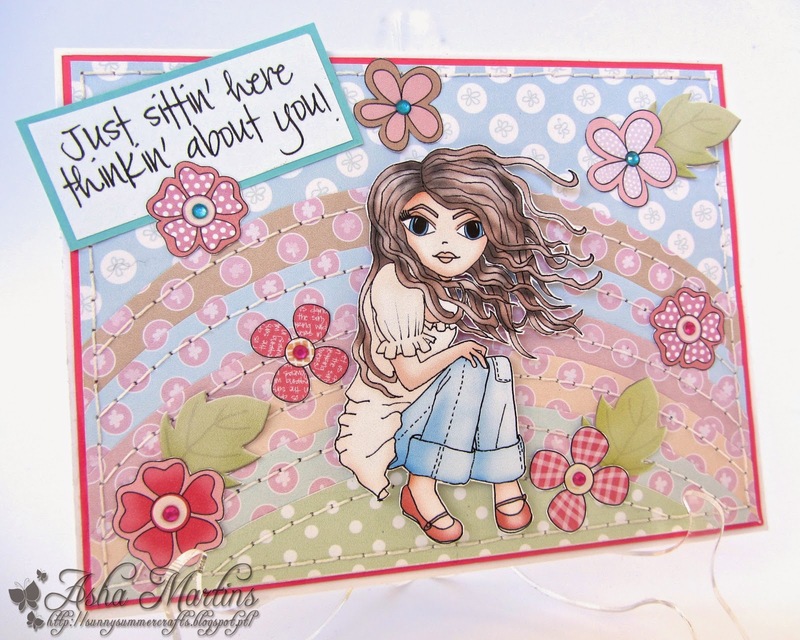 The image is a pre-coloured digi called Anya from the Fredericka Mini Collection. I fussy cut her and popped her up on foam tape. For embellishments, I used flowers from Bonbon Belles and I finished the project with a few bling. Well done everyone and don't forget to get you blinkies from the sidebar. 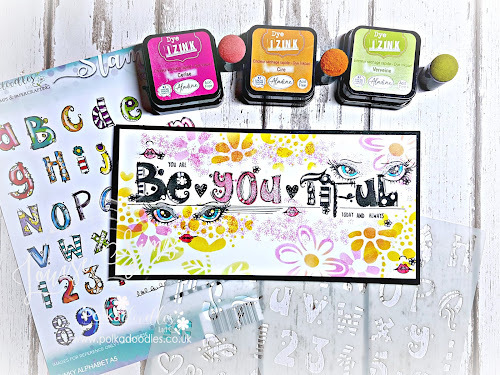 Ruth: I've interpreted the theme as starting new and fresh and have used some of the fabulous Studio 12 stamps - Dreamy Trees, House of Hearts, House of Possibility and Sunshine House. Coloured with Promarkers and then popped onto the ribbed card with foam pads and I've added some cute little key charms and a handwritten sign. 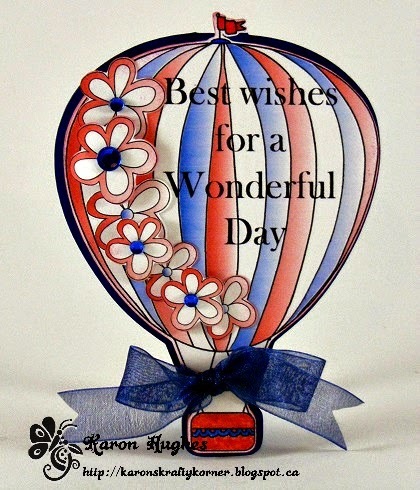 Bev here with my take on our 'Somewhere Over The Rainbow' theme this card could be used as a 'sympathy' card or just to let someone know you're thinking of them.... I used the rainbow, cloud and sun images from the Picnix 1 cd rom. The Thinking of You and Flying Bird stamps. Mounted onto some black card stock to help make the colours pop! Yvonne - Hi there!! I'm the newbie to the team and I am delighted to be here and what a fantastic theme to start off with for me. 'Somewhere over the rainbow' - immediately makes me think of the fabulous movie and of course, what springs to mind but the ruby slippers. So I decided to make my project based on ruby red shoes. 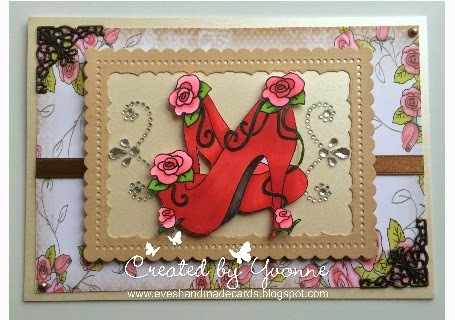 I used Dollie Daydream Girl Talk Collection and from the embellishment section, I selected the pair of shoes, which I coloured with my Graph'It Markers, the backing paper is from the new Rose Budd Collection (so lush). I framed the shoes using a Tattered Lace die and finished off with some ribbon and other embellishments from my stash. Anjie - I've decided to make a rainbow of flowers for my project using the colours of the rainbow for each flower. The stamp set I have used is The purpose of Art. I have stamped onto Centura Pearl cardstock and used a green and a blue Pan Pastel to create sky and ground. Finally I have drawn a rough line around the edge to add extra interest. Firstly, we have some exciting news - you'll be able to see Nikky on Create and Craft TV on Tuesday 10th June at 9am with our most gorge collection ever, the beautiful Rose Budd! Oh My!! You are so going to love this, I've seen some of the samples and they are amazing!! you have until 13th June to apply! The winners of our Things with wings can be found at the end of this post. Bev here with some mid challenge inspiration with those Men in Mind I used the fabulous Not For Girls double cd rom. The scooter is so versatile from youths to the older 'boys' out there. 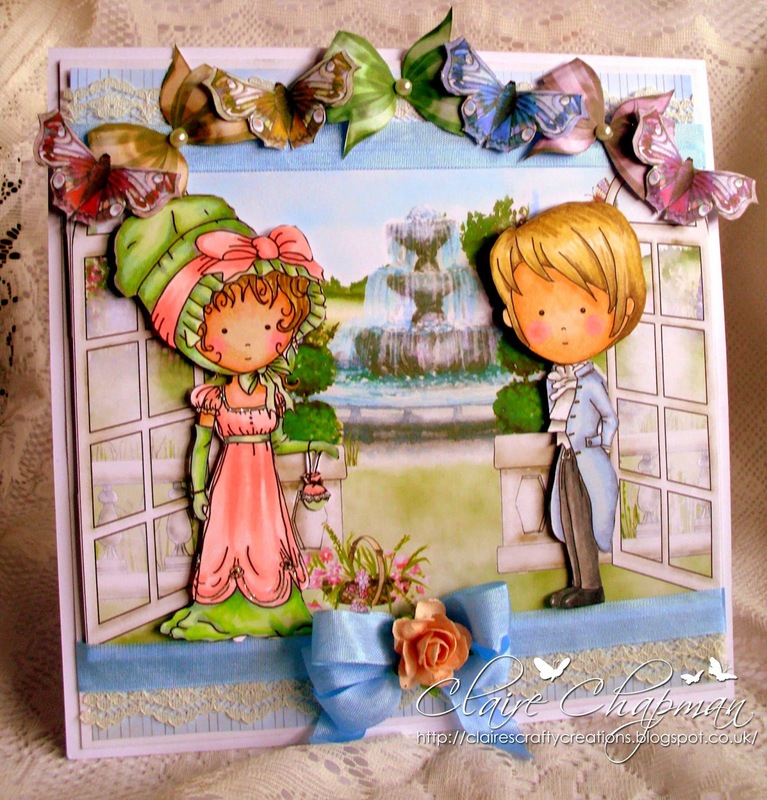 The backing paper, topper, border and sentiment are all from the cd. I just added a bit of embossed card & ink. Simple, but hope you'll agree effective? 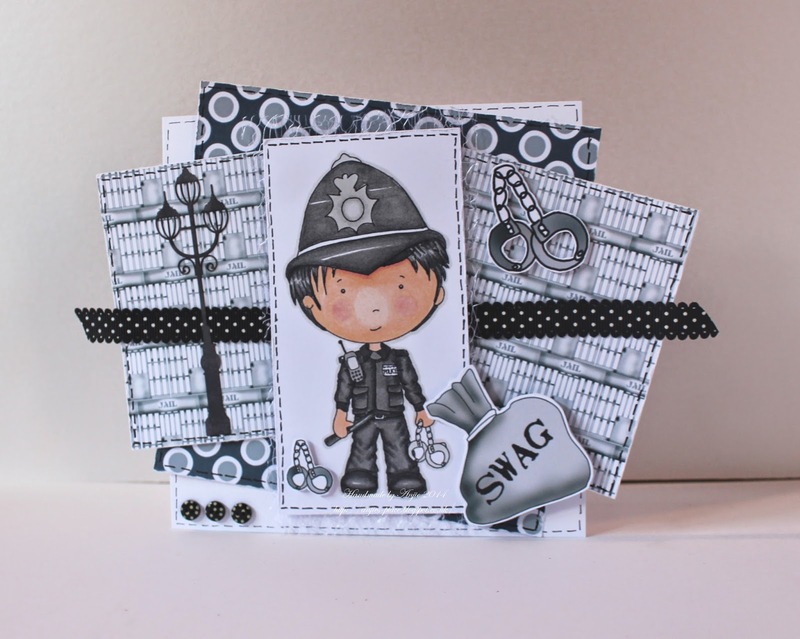 Anjie - The adorable image, embellishments and papers are from the fabulous Work & Play Collection 3 CD. I have coloured the Bobby with my Graph'It Markers. 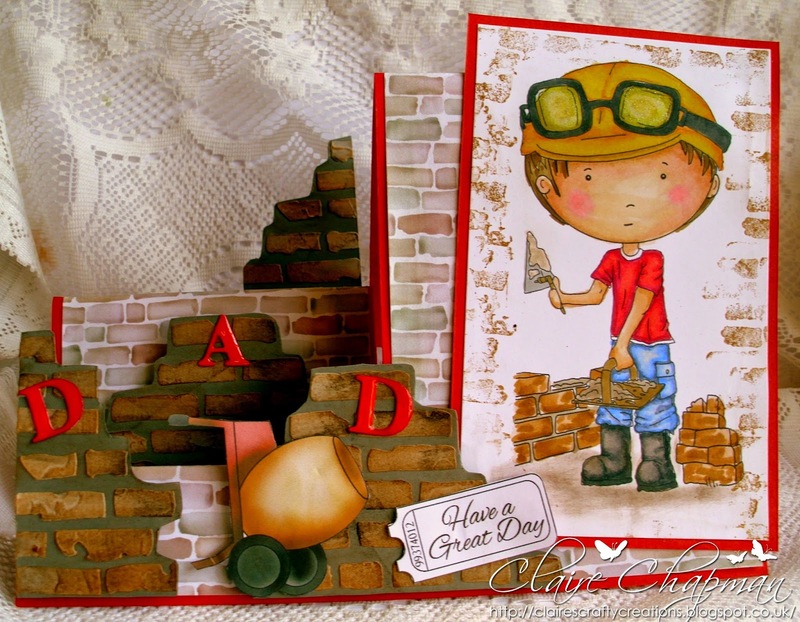 The lamp post is from the Card/Paper laser Art A5 - Lanterns. I have added some faux stitching around the edges of the papers and a strip of ribbon. 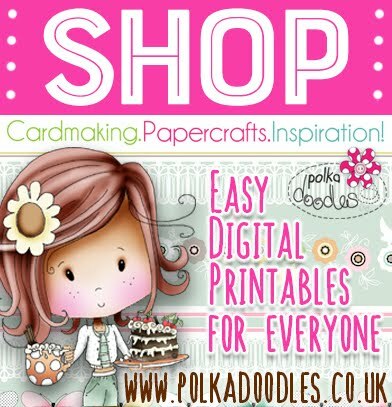 Ruth: I do enjoy using the Paper Boutique cd's - this shaped card - from V3 - (along with removable tools) is really easy to make - I printed everything out using the A5 template and then glued the box together and once dry I could add all the tools. There is another photo on my blog which shows the removable sentiment. 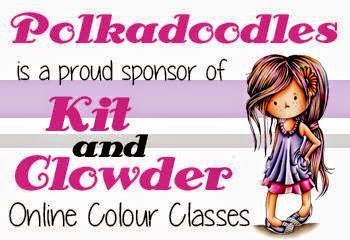 What fabulous projects this week!! Don't forget you have until noon GMT on Friday 13 June to enter this challenge and we will announce the winner on Friday 20 June.